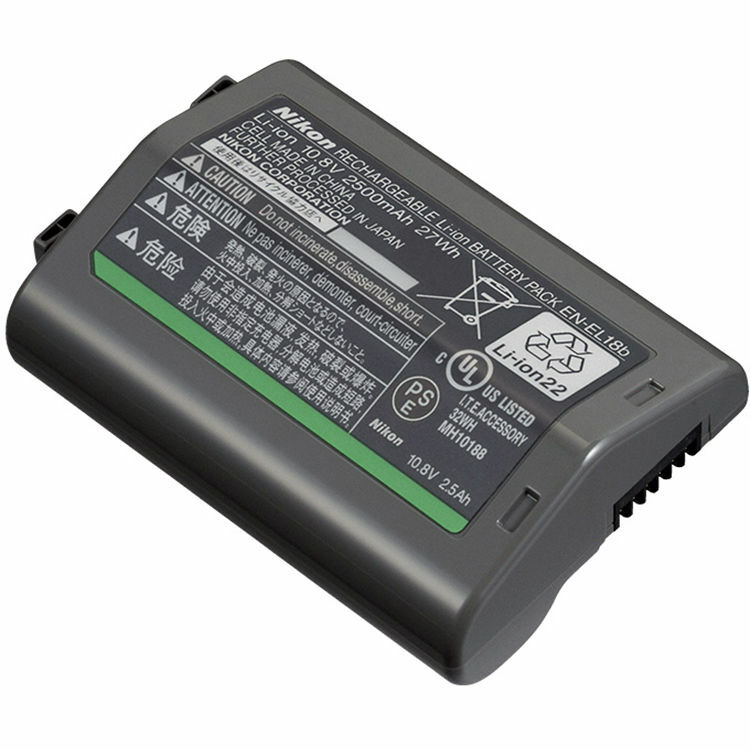 The Nikon EN-EL18b Rechargeable Lithium-Ion Battery is designed for Nikon D5, D4S, and D4 DSLR cameras. It features 10.8V of output power, a 2500mAh capacity, and a 27Wh energy consumption rate. Currently this battery is out of stock everywhere. You can take a look at in stock / availability tracker of this battery. 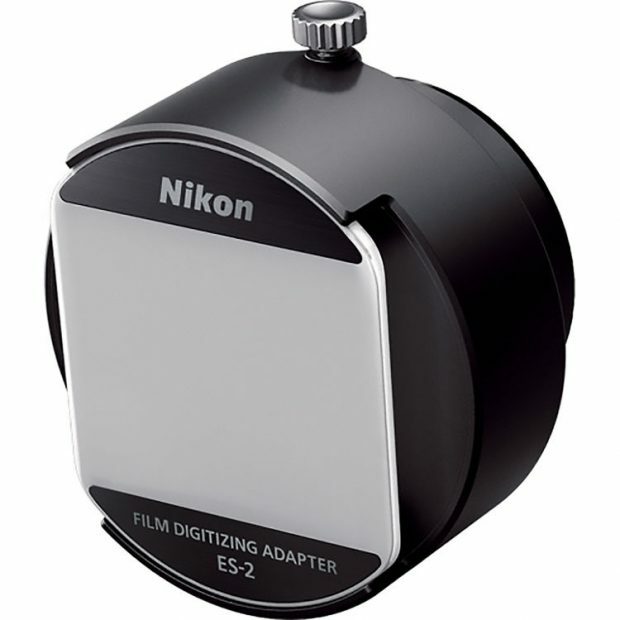 Nikon ES-2 Film Digitizing Adapter Set that lets you easily convert your film images to digital. Taking advantage of the high-pixel count of the D850‘s 45.7 MP, the Film Digitizing Adapter lets you convert both 35mm slides and negatives to digital files. Using a lens such as the AF-S Micro NIKKOR 60mm f/2.8G ED attached to the D850, the camera’s digitizing function automatically reverses the colors and stores them as JPEG images.